The San Francisco Parent Political Action Committee (SF Parent PAC) is pleased to pass along the following information regarding Bay Area polling on a Soda Tax. The following is a press release from Choose Health SF. 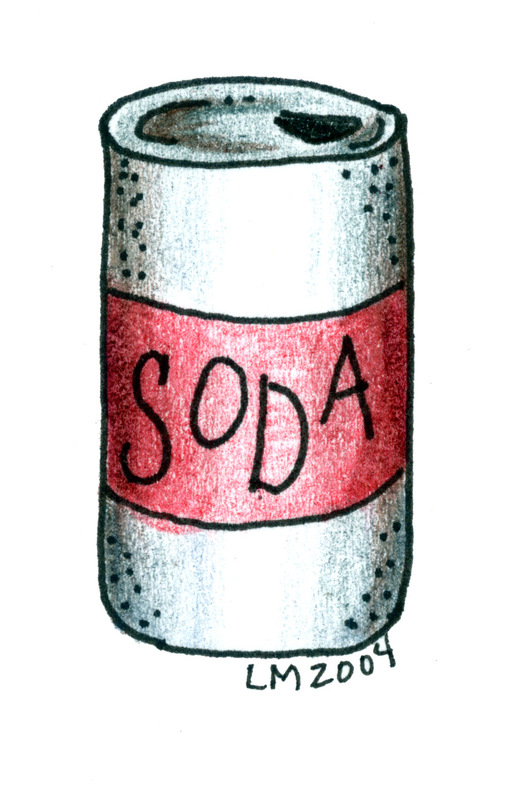 Choose Health SF is a local political committee organizing to pass a local Soda Tax. Today, the Field Research Corporation released their latest poll numbers on the soda tax. In the San Francisco Bay Area, voters overwhelmingly support a tax on soda and other sugary drinks by 78%! That follows the Field Poll from last year that showed San Francisco Bay Area voters supported the tax at 75%. Let’s keep that number growing! We expect to see those numbers continue to climb as awareness rises about the negative health impacts of sodas and other sugar-sweetened drinks. The Field Poll aligns closely with our own polling from FM3 showing support for this measure in the mid 60’s as well as a poll from the McCarthy Center at USF mirroring our own results. All 4 polls tell the same story – San Franciscans understand the harmful effects of sodas and sugar-sweetened drinks on the health of our community, and they support the revenue that will fund physical and nutrition education in our public schools, sports programs at our rec centers and access to healthy food and clean drinking water fountains and water bottle filling stations. Let’s stand together for healthy kids and healthy communities! We are printing signs to post in businesses in your neighborhood. Can you help us get those signs printed by donating today? Go to www.choosehealthsf.com/donate. Your contribution of $50, $150, or $250 will pay for the signs that show support. Big Soda can write a blank check for their “astro-turf campaign” – but your donation will supporta real, grassroots effort neighborhood by neighborhood. P.S. Please show your support for Healthy Kids, Healthy Communities by donating atwww.choosehealthsf.com/donate today! There are no contribution limits. The more you donate the more signs we can print and distribute!